Professional quality printing can make the difference between getting a deal and losing a deal. Not all printers are created equal. Transit Media Group knows the importance of consistent color, straight cuts and the correct paper stocks to make your next materials stand out in the crowd. Of course we can produce everything that you would expect from a printer but we also extend those products into custom coatings like a soft silk base with raised gloss coatings, metallic inks and custom die cut shapes that will make your materials more interesting to your perspective clients. Make a big impression with large format printing projects created with Transit Media Group. 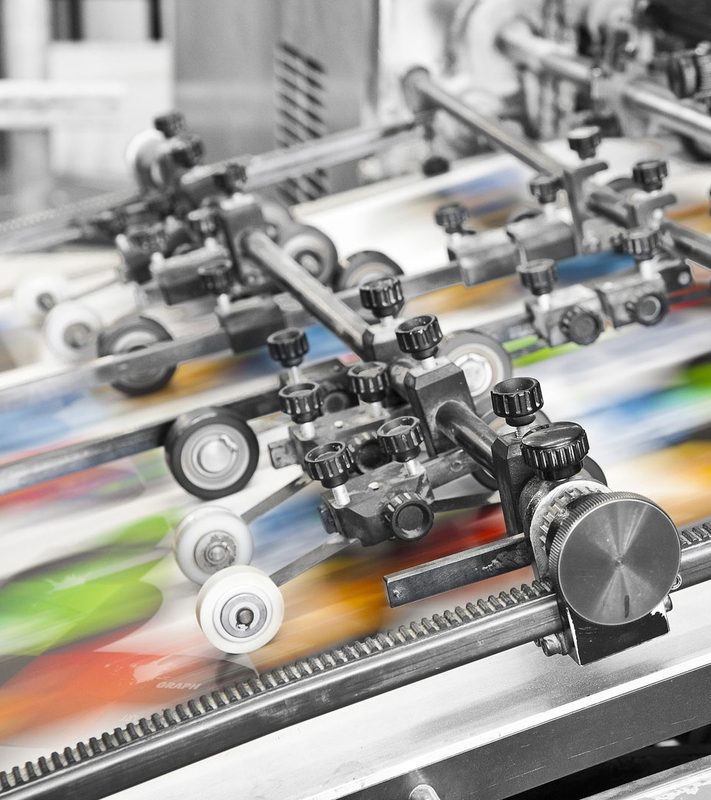 Whether you’re looking to print posters, banners, charts, presentation graphics, over-sized photos or materials for a trade-show booth, Transit Media Group offers all of the large format printing services you need. We produce high-quality, highly-visible designs and prints. Professional posters and banners can say a lot about your business. We can print on a variety of materials; everything from plain paper to UV resistant stocks and canvas. When it comes to size we can print up to 60 inches wide by almost any length. It is important to find a large format printing company who consistently delivers quality products at affordable prices.